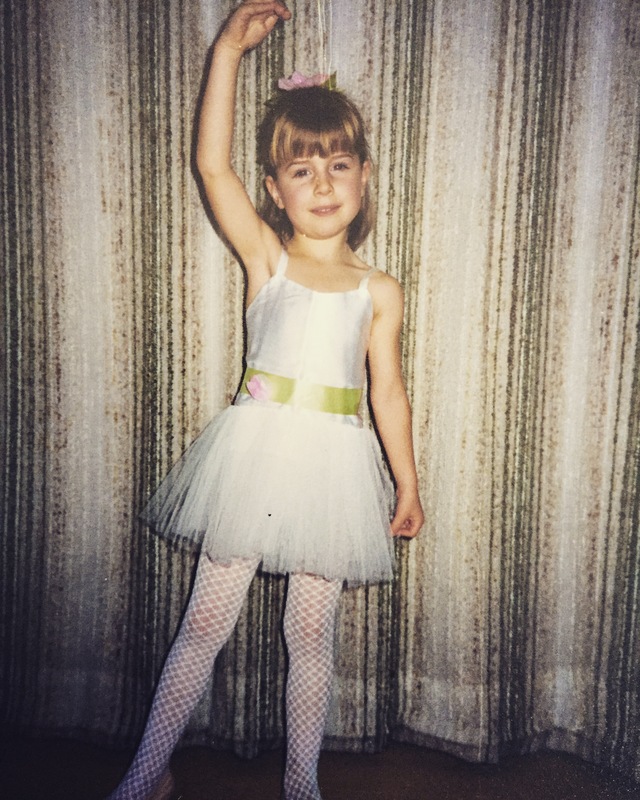 This was a tough one for me seen as I live in a house full of boys, so I’ve chosen a photo of myself as a little girl ready for my very first dance show. Very cute photo! Who can resist a four year old in a tutu…. Knowing what you are like (well, I don’t know you at all really ) but from previous blog posts and the humour within, I had high expectations of a photo of your boys being dressed as girls…..